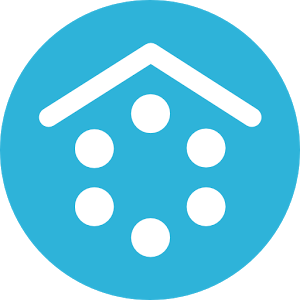 Smart Launcher is a launcher for Android that replaces the classic interface of your phone with one that is slightly simpler and allows you to access all the icons for faster and comfortable way. With Smart Launcher can access all the applications from the lock screen itself. Just hit the bottom left of the screen and a sidebar will appear from which you can quickly access all your applications, games and services installed on your phone. One of the most interesting features of the Smart Launcher is the order of the applications that use the Internet, multimedia and games will run automatically. Do not have to touch anything and it is the application itself which orders correctly. Smart Launcher is a very complete application that has everything that is needed to not only better manage your device, but also do it faster.